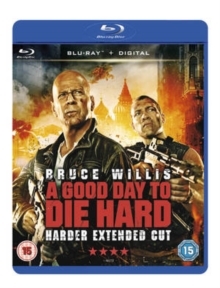 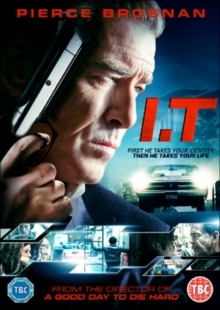 Bruce Willis reprises his role as the vest-wearing NY cop John McClane in this fifth instalment of the archetypal action franchise. 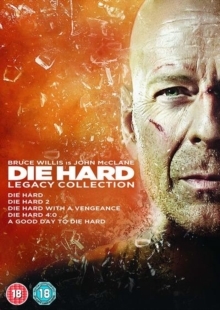 This time around, McClane travels to Russia to help out his son Jack (Jai Courtney), who, unbeknownst to his father, is an undercover CIA operative trying to stop the theft of nuclear weapons. 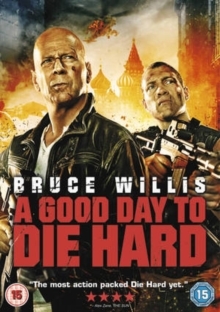 With the Russian mafia snapping at their heels and time running out, the pair soon discover that although their approaches may differ slightly, the end result is certainly no less explosive.